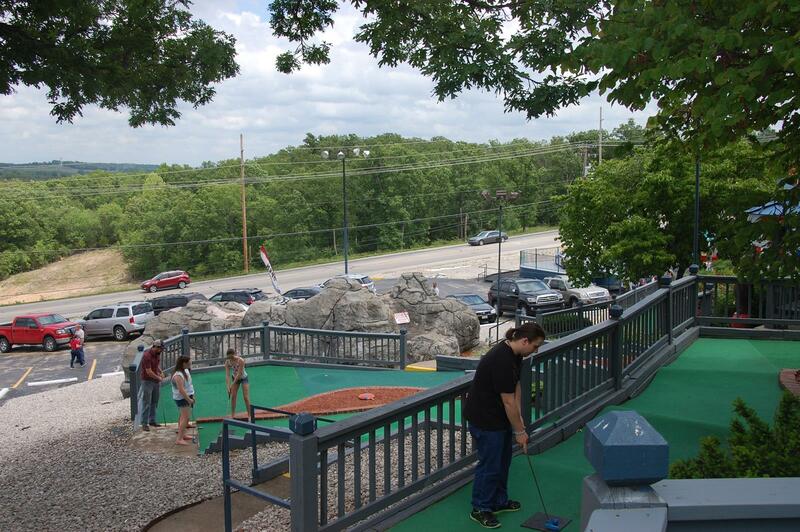 We are open in April! Fridays 4:00 – 10:00 PM, Saturday and Sundays 11:00 – 10:00 PM. 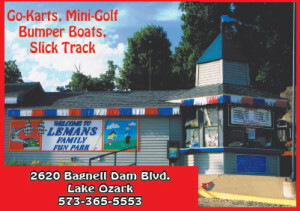 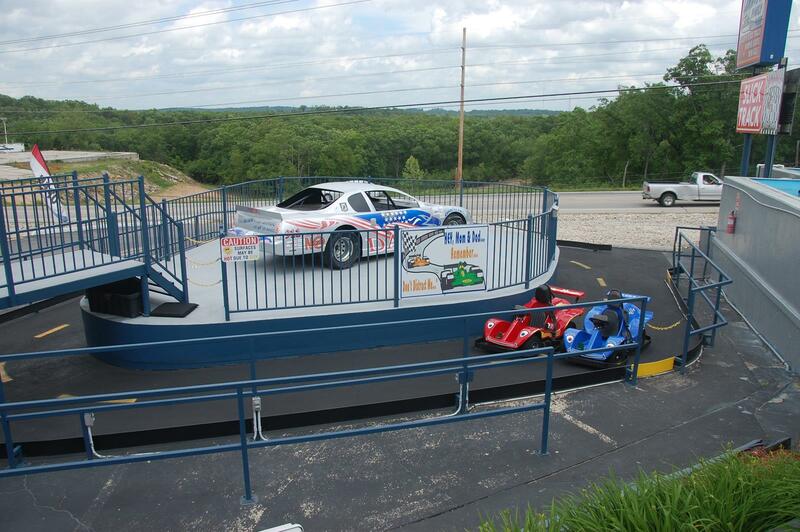 We are located at , 2620 Bagnell Dam Blvd, Lake Ozark MO directly in the heart of Lake of the Ozarks. 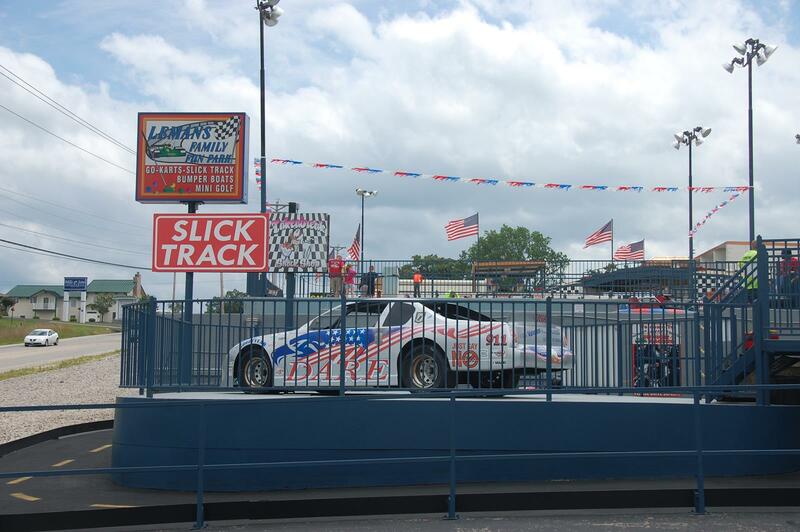 the Lakes most extreme figure eight track. 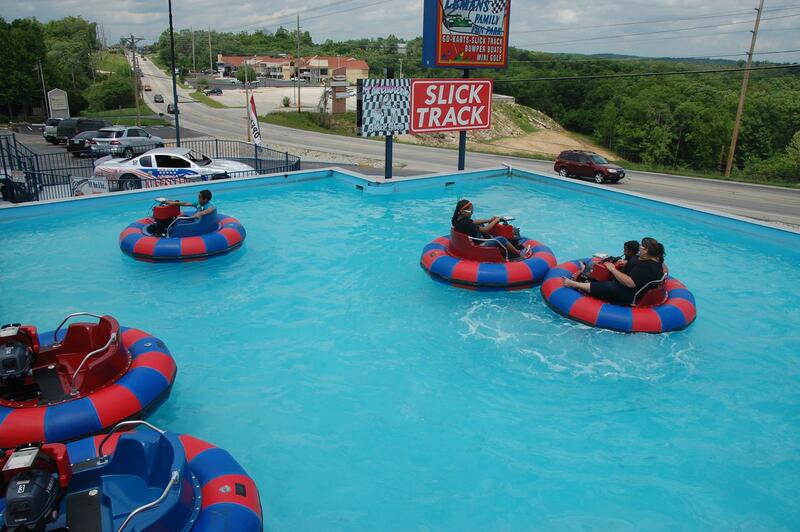 Be sure to test your advanced driving skills on the Lakes only slick track. 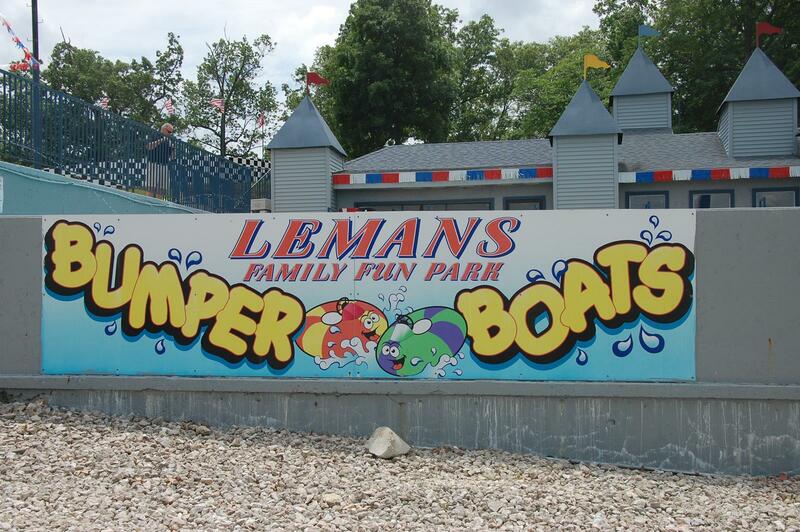 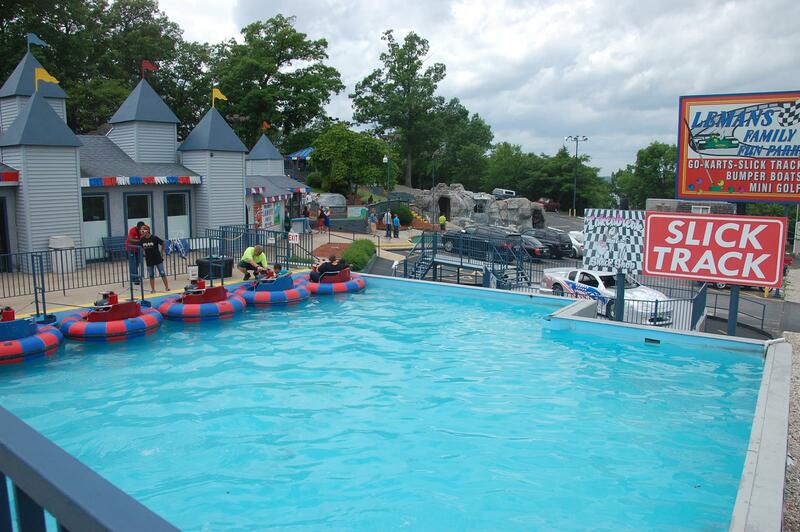 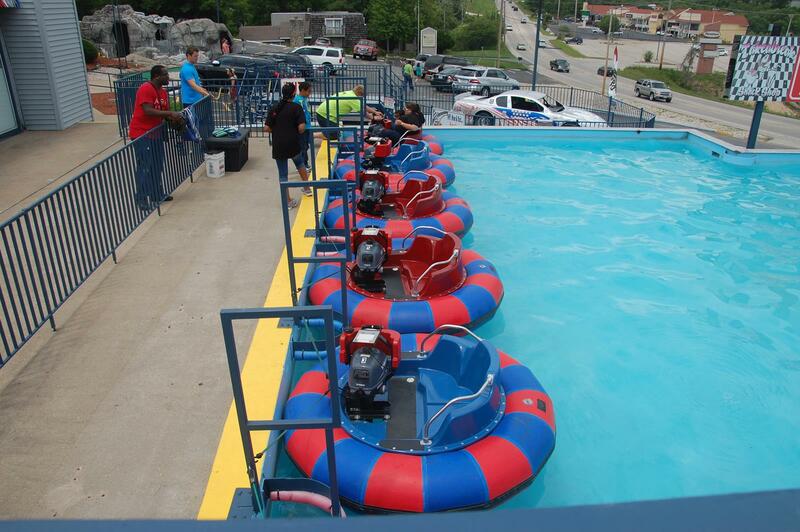 For those who enjoy water activities, don’t forget to enjoy the Lakes only bumper boats. 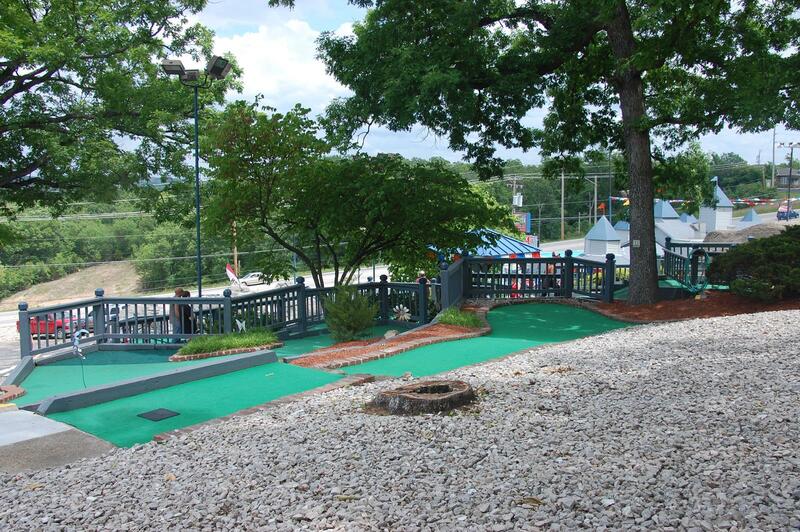 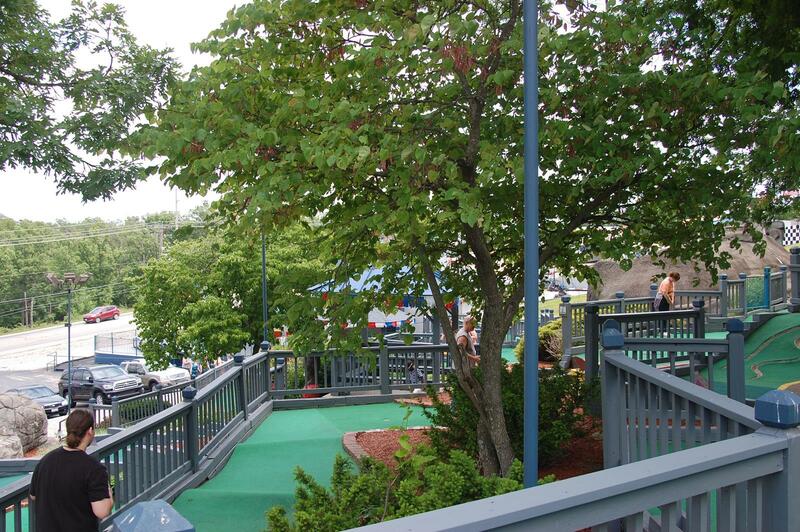 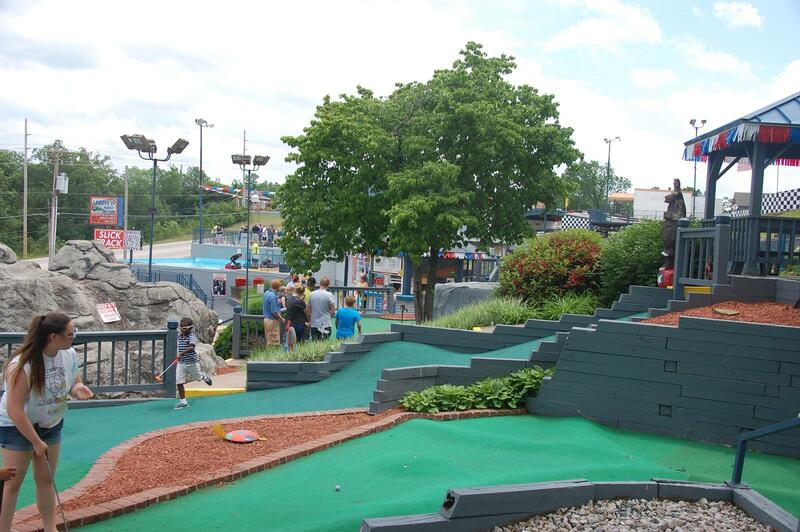 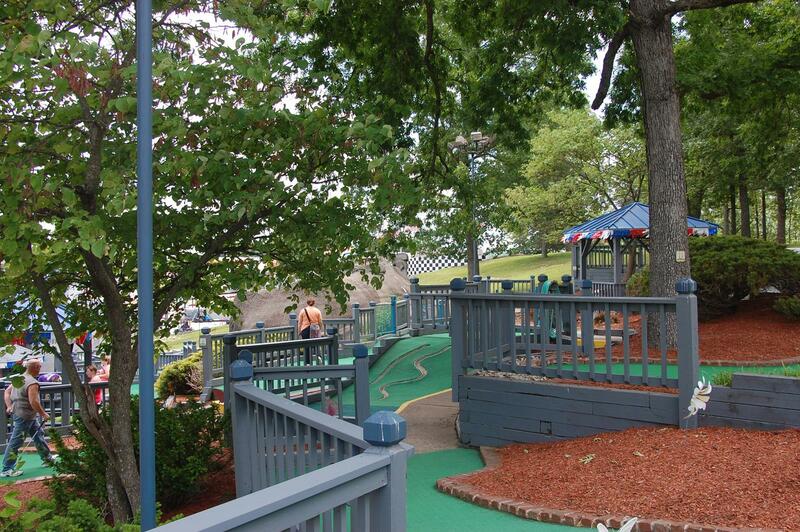 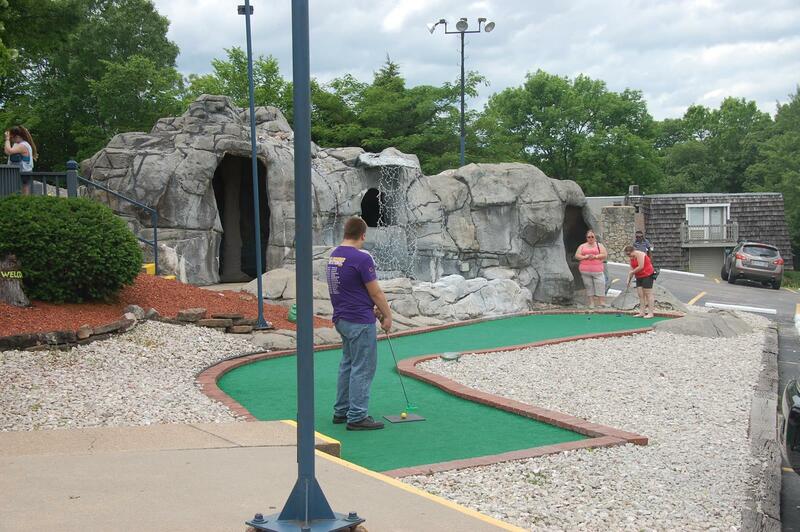 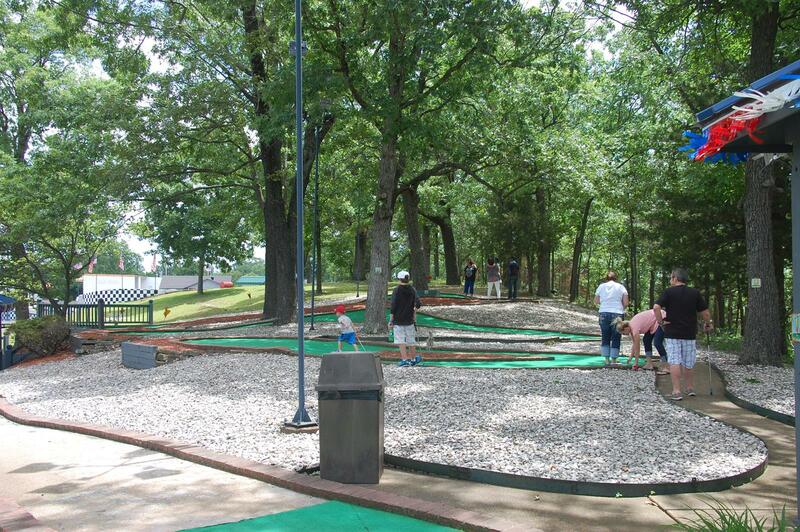 Last but not least, enjoy a round of miniature golf on the Lakes only course which has a view of the main channel. 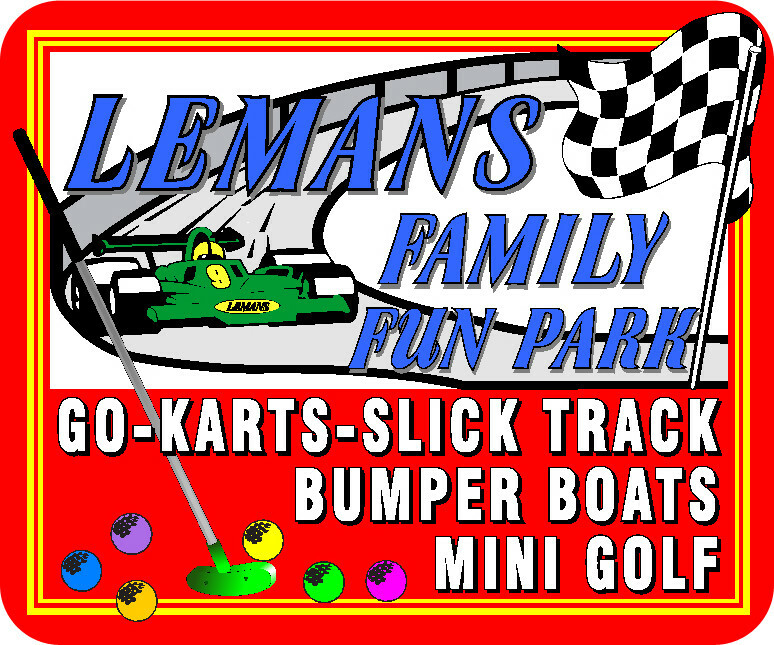 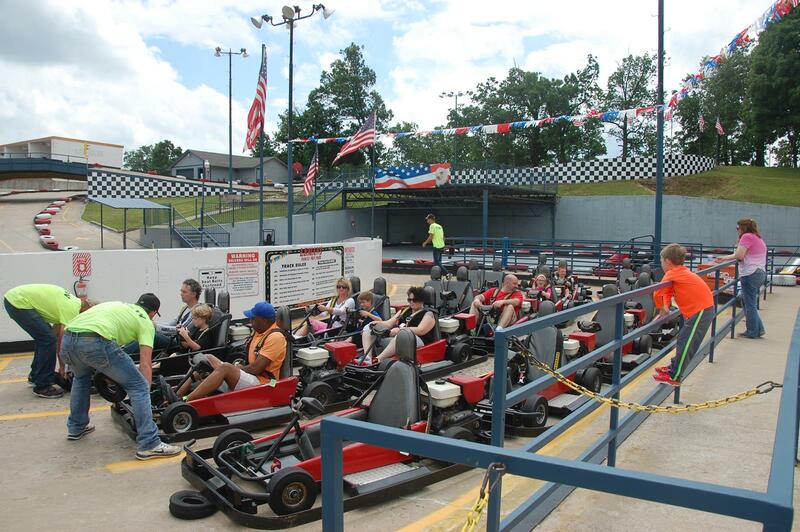 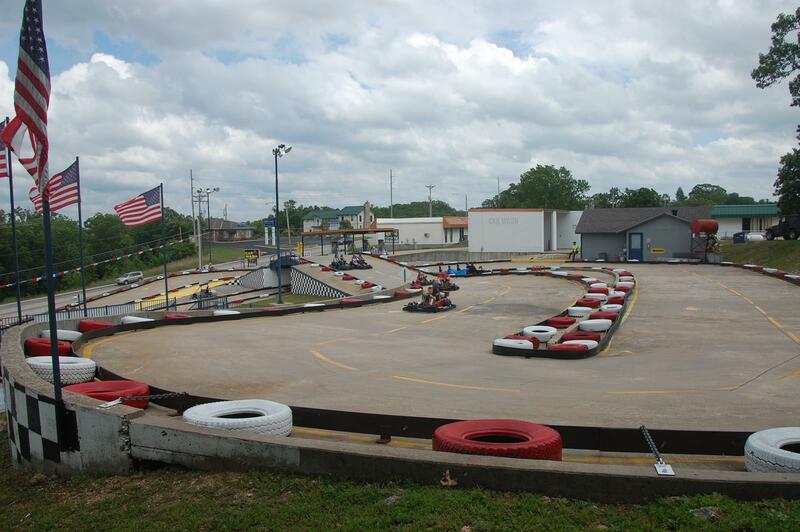 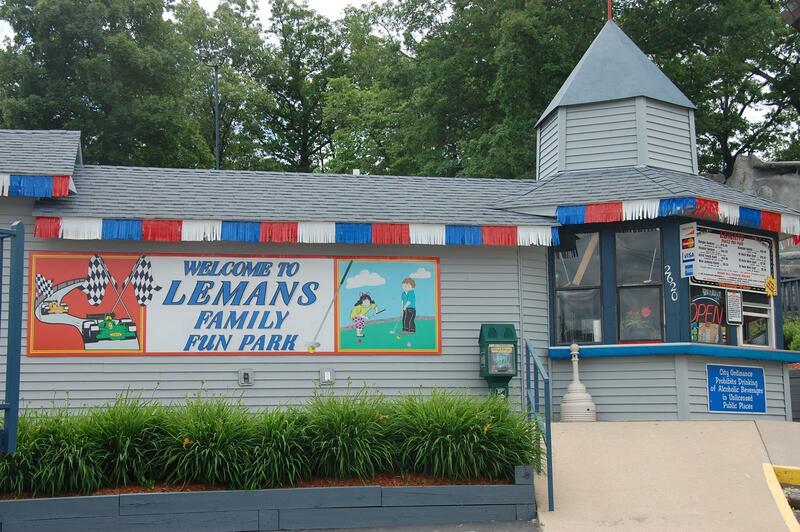 Le Mans Family Fun Park offers single seater and double seater (which accommodate an adult and small child). 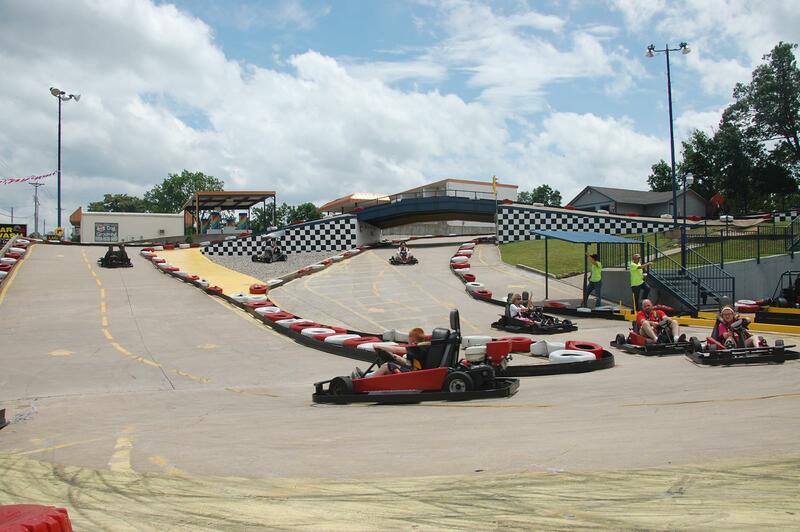 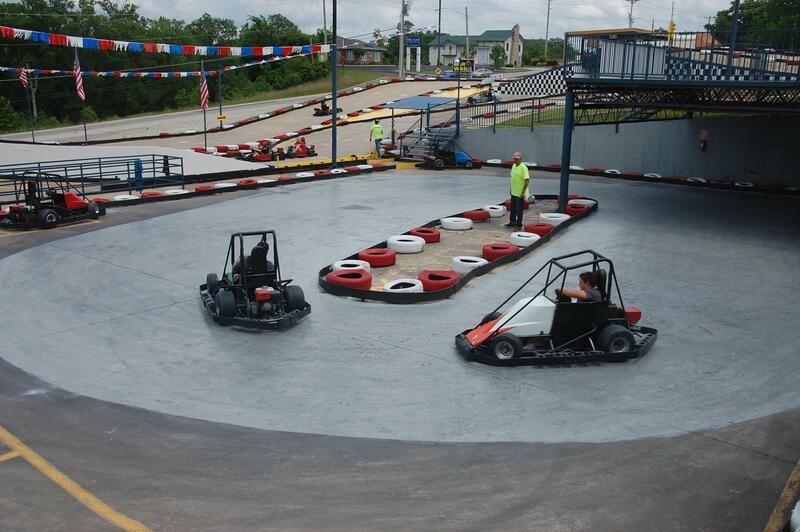 Our Slick Track is designed for the more experienced drivers.